about the daily happenings in our lives as we deal with others!! 1. I interviewed my grandmother for part of a research paper I'm working on for my Psychology class. went into work. At 3PM I got laid off. On my drive home I got a flat tire. When I went into the trunk for the spare, it was flat too. a job. I start tomorrow. together like this more often." time I had given him a kiss since I was a little boy. the planet?" Because that's where I keep all my stuff," she said. "Thinking of you today. If you need me, I'm a phone call away." eating. The first thing the man said was, "We can share it." 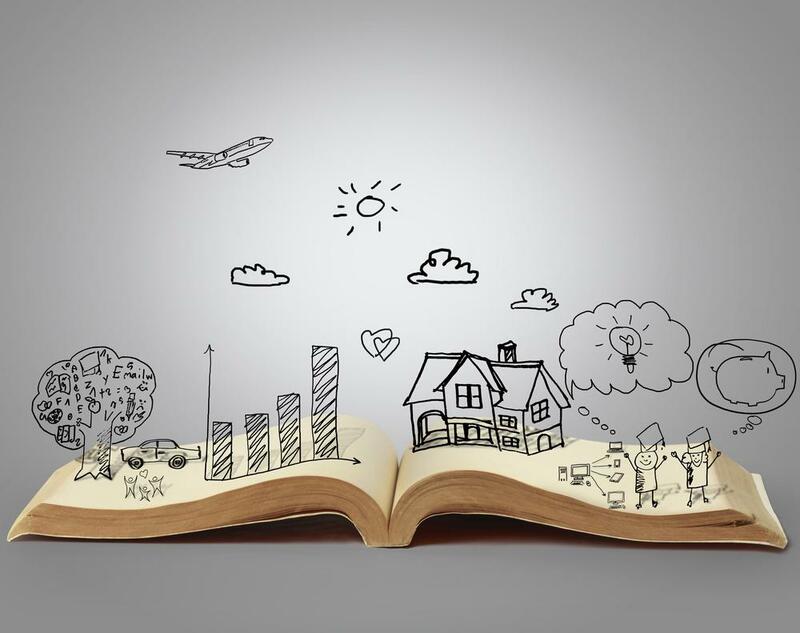 If you are a storytelling organization, coach or teller and want to share your expertise with CCS. Please let us know by e-mail to be added to our list.